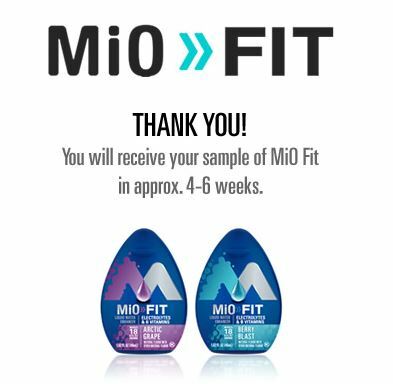 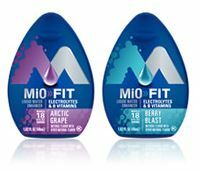 Thanks to MiO, you can now get a free sample of MiO Fit without Twitter! Write your tweet and send it (do this right from the page). 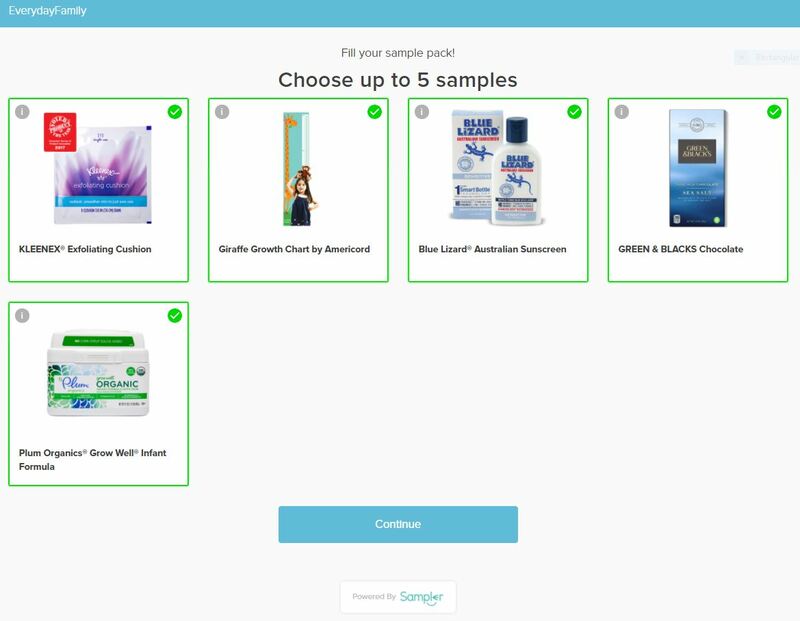 Then a form pops up to fill in your mailing info. 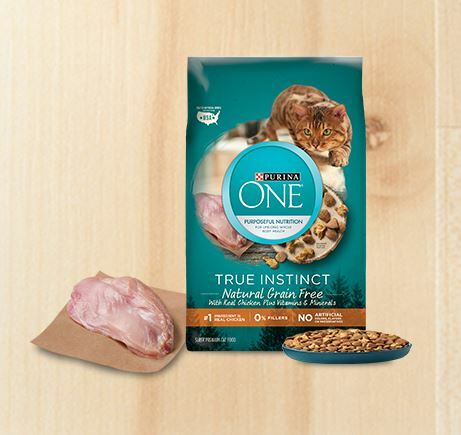 FREE Arm & Hammer Cleaning Prize Pack (1st 100 only) 12pm ET TODAY!